Ep. 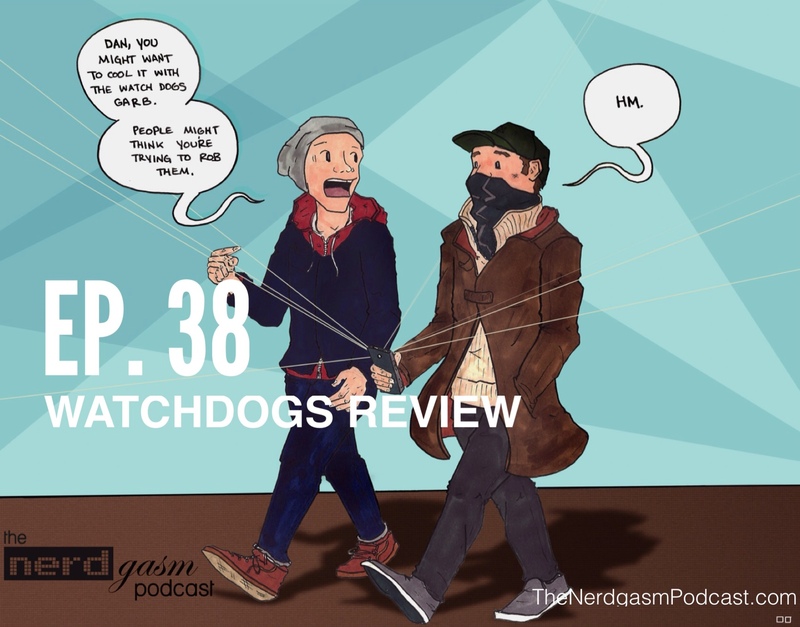 33 – Batfleck, Halo 5, Flash and MORE! It was a big news week across gaming, movies and TV, but the Nerdgasm Podcast has you covered. From their thoughts on the new bat suit and The Flash extended trailer to the mysterious new Halo 5 character and analysis on what the Kinect-less Xbox One means for the industry.